1925: Graduated Economic Science in Varna. 1928: Graduated State Science in Berlin. 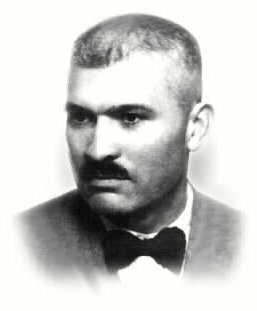 1928 - 1944: Lecturer in the Higher Commercial School (at present the Higher Institute of National Economy) in Varna. 1939 - 1943: Editor-in-chief with the “Economist” magazine. 1944: Joined the Fatherland Front. Arrested and interned. 1944 - 1945: Minister of National Enlightenment in Kimon Georgiev's Cabinet. Governor of BNB. 1945 - 1946: Minister of Finance in Kimon Georgiev's Cabinet.